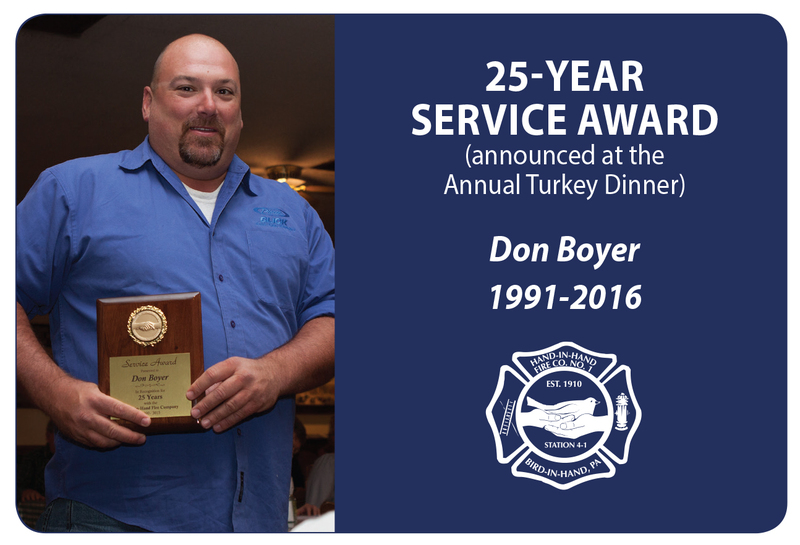 If you were involved with the Fire Company in any position in the past, you are invited to the annual Turkey Dinner! Mark your calendar: The next dinner is on November 15, 2017 (location TBA). The dinner is always scheduled on the Wednesday evening before the week of Thanksgiving. Questions? Leave message on fire station voicemail 717-392-0112. 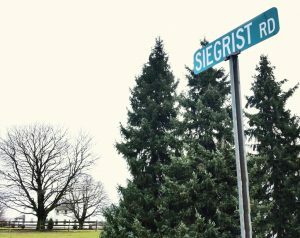 Years ago there was only a field lane in the area of Siegrist Road. 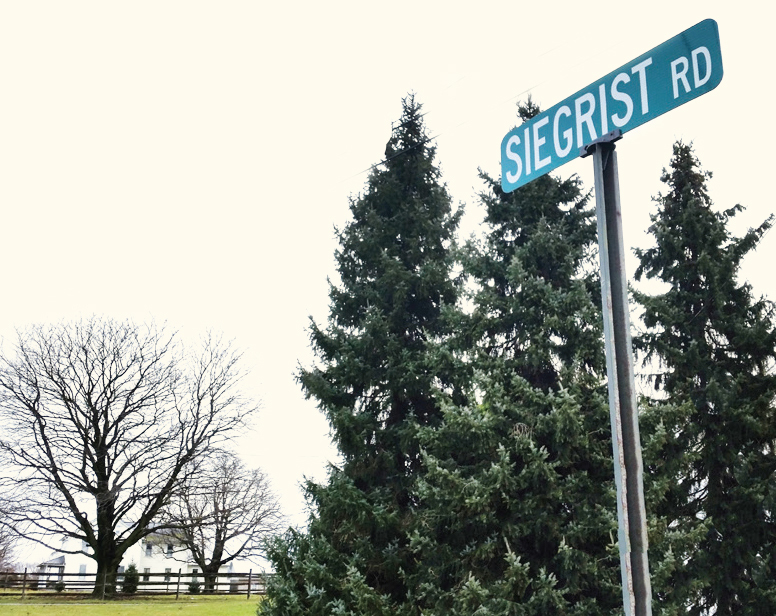 A better road was needed so Glen Siegrist’s grandfather donated the ground from his farms for a new road. An old atlas shows that it did not follow exactly the path of the original lane, but was laid out to serve the residents who lived on the nearby farms. A coal stove heated the original Firehouse across from the present station. In order to keep the stove fired up during the winter months, someone had to tend to it on a daily basis. 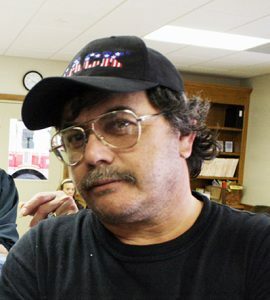 This chore fell to the town mailman, Vince Miller, since he passed by every day while on his mail route. Ironically he lived where the present post office is located, so he was not far away. According to Dan Fisher, anyone who knew Vince never forgot him. 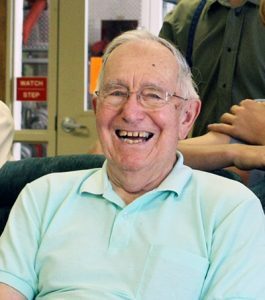 He was quite a character who, along with the Brubaker brothers from the Duck Farm, helped keep the Fire Company alive when it was waning. 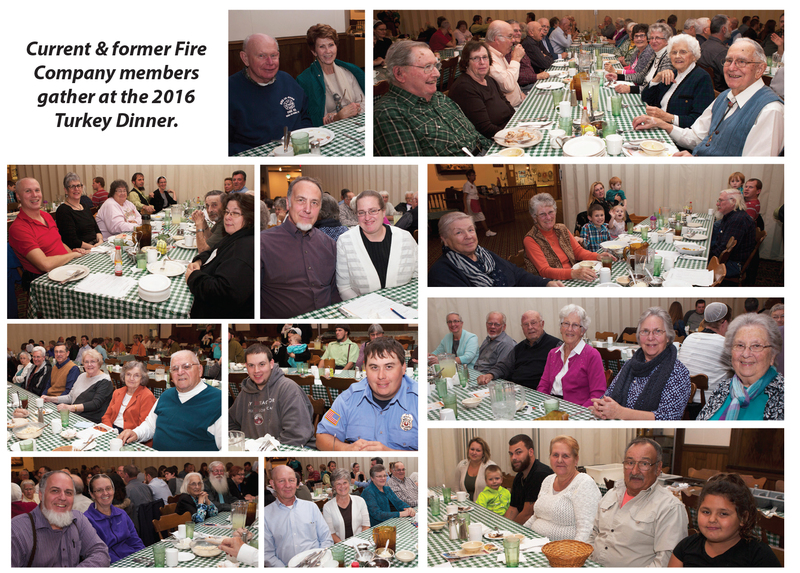 They revived interest and support among community members by planning the first annual Turkey Dinner. 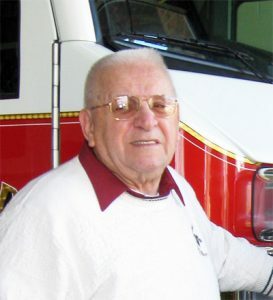 Always doing his part, Vince Miller saved the Fire Company by cooking the turkeys for the meal.